Words cannot express how amazing our photo’s are. Just incredible. Rahul was incredible from the start. He was in touch regularly and extremely accommodating. We had a pre shoot a few months before the wedding which was amazing as we were made to feel more comfortable in front of a camera and we were able to use the photos at our wedding. Rahul captures everything and I mean everything. The emotions felt on our wedding day were all captured and looking at photos brought it all back for us. We cannot thank you enough for catching each precious moment and we will be recommending you to everyone. Such a pleasure to have you there. Thank you! 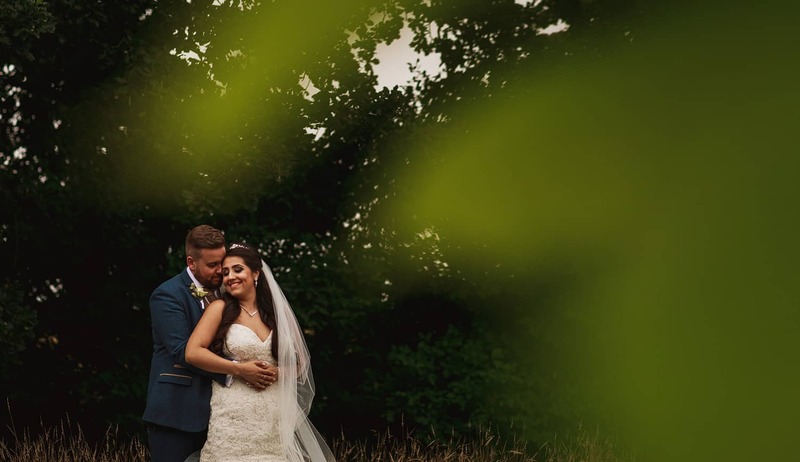 View Emel and Tom’s wedding photography at Great Lodge here.